This year we were looking for a low-key New Year’s Eve celebration since December was so busy! One of my girlfriends sprung the idea to celebrate her birthday, which happens to fall on New Year’s Eve, in Lake Tahoe. It couldn’t have been a more perfect idea. 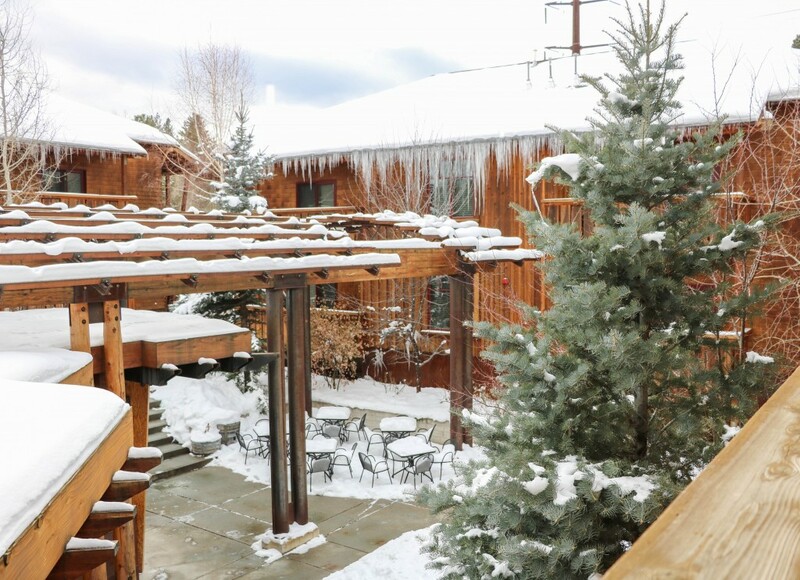 We decided to stay at the Cedar House Sport Hotel in Truckee, CA and it was like living in a snow globe. The snowfall in Lake Tahoe this year has been amazing and all of us enjoyed the change of scenery from the city. 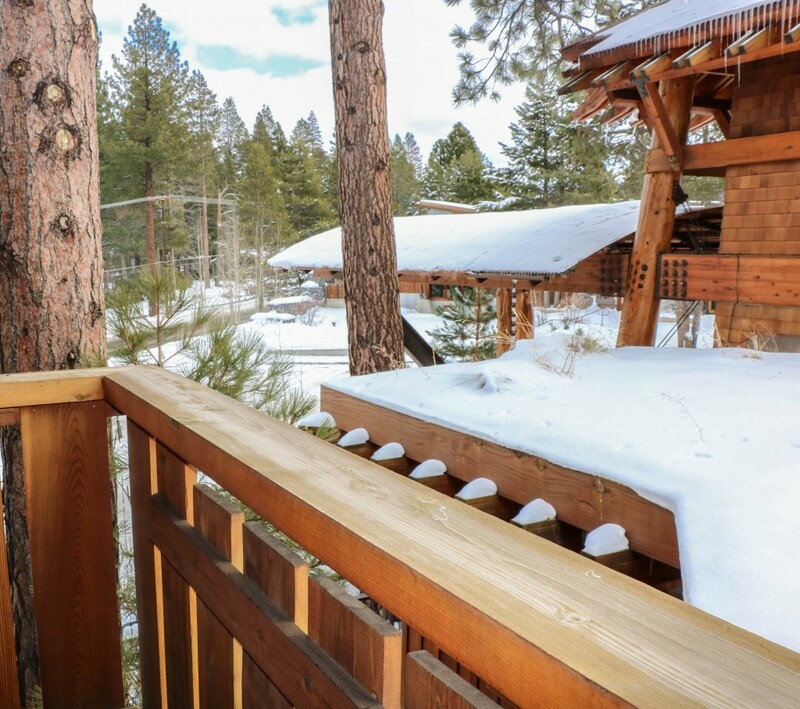 Truckee is such a sweet little town and Cedar House Sport Hotel couldn’t encompass that more. We were pampered with fresh baked cookies and hot chocolate every day while we watched the snowfall. As much as I love dressing up, it was nice to relax and bundle up. 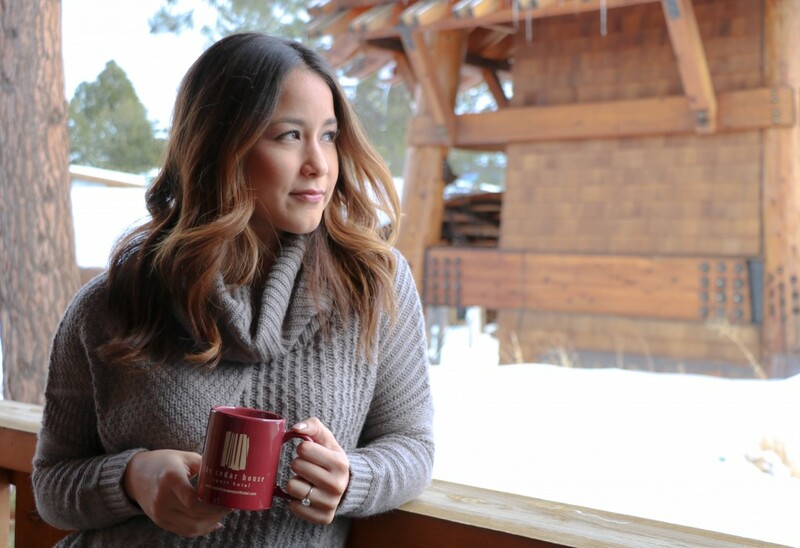 I about lived in this Splendid chunky knit turtle neck while we were in Truckee! It was big, comfy and everything you want for a wintertime sweater- I loved it. An oversized sweater is always a great staple to just throw on keep warm. I can’t wait to visit the Cedar House Sport Hotel again in the summer and explore! If you have any favorite places to stay in Tahoe I would love to hear! Outfit details: Splendid Stanton Cable Pullover (click here) and my favorite jeans from Paige (here).